21 Kawaii Shirts You Need In Your Life! 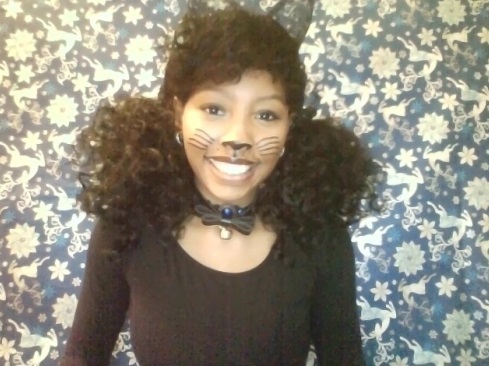 Hey you guys! I hope you all are doing well. 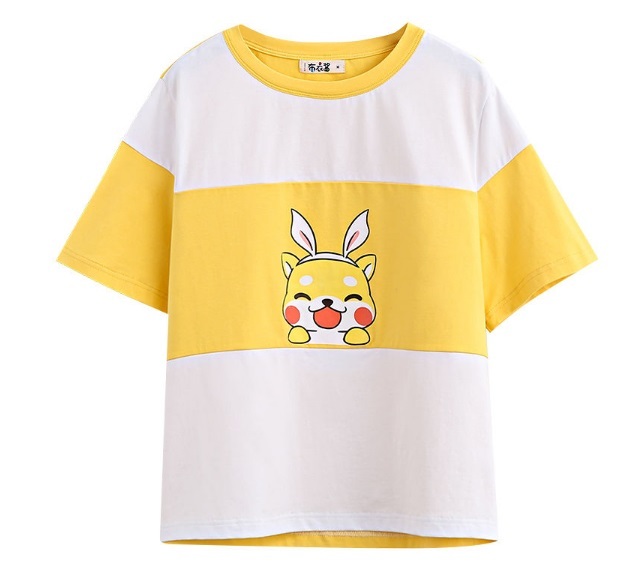 Today I wanted to share with you guys some kawaii shirts that I plan on buying in the near future. 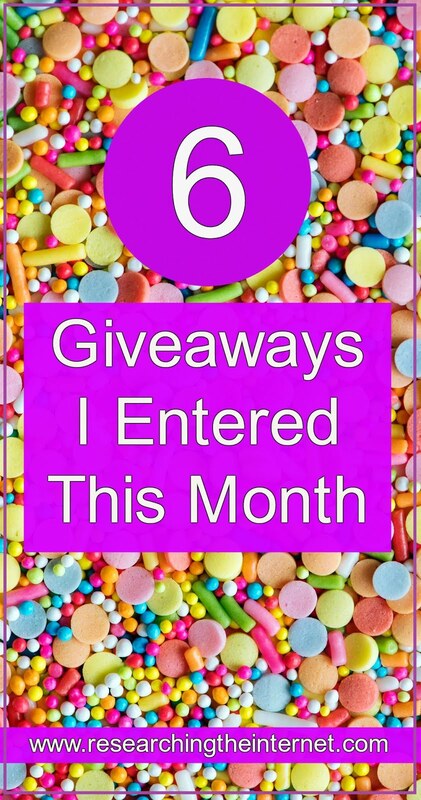 Maybe you guys might even find some that you like. Elephant Cropped T-shirt | 21 Kawaii Shirts You Need In Your Life! 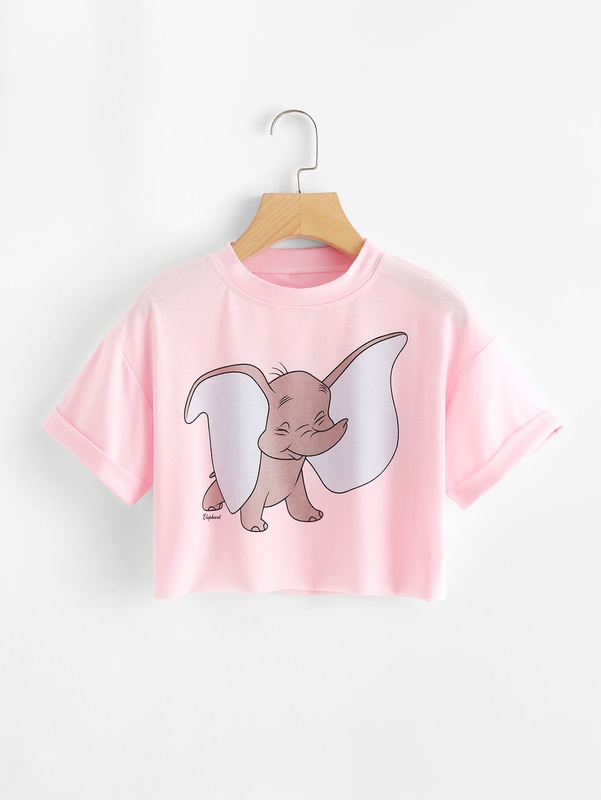 I absolutely love this Dumbo inspired shirt. I would wear this with some pink cuffed denim shorts, a pink choker, and a black belt, with my black Spinelli boots. 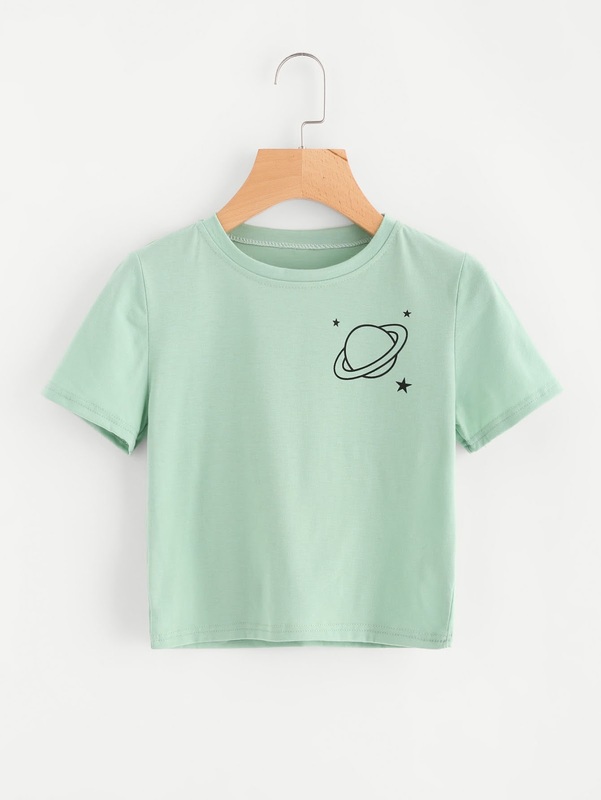 I love this Saturn mint shirt. I would most likely wear this shirt in a pastel goth type of way. I would pair this shirt with some black skinny jeans and a black leather jacket. 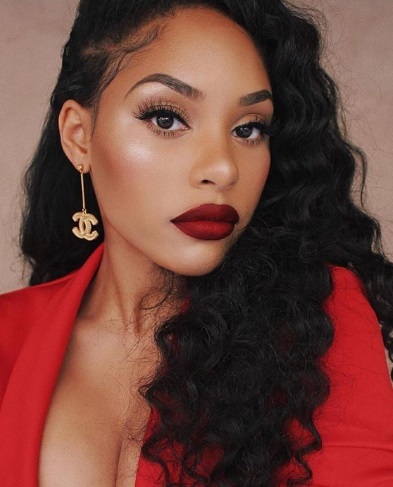 I would wear this with a black skater skirt and a black choker as an accessory. 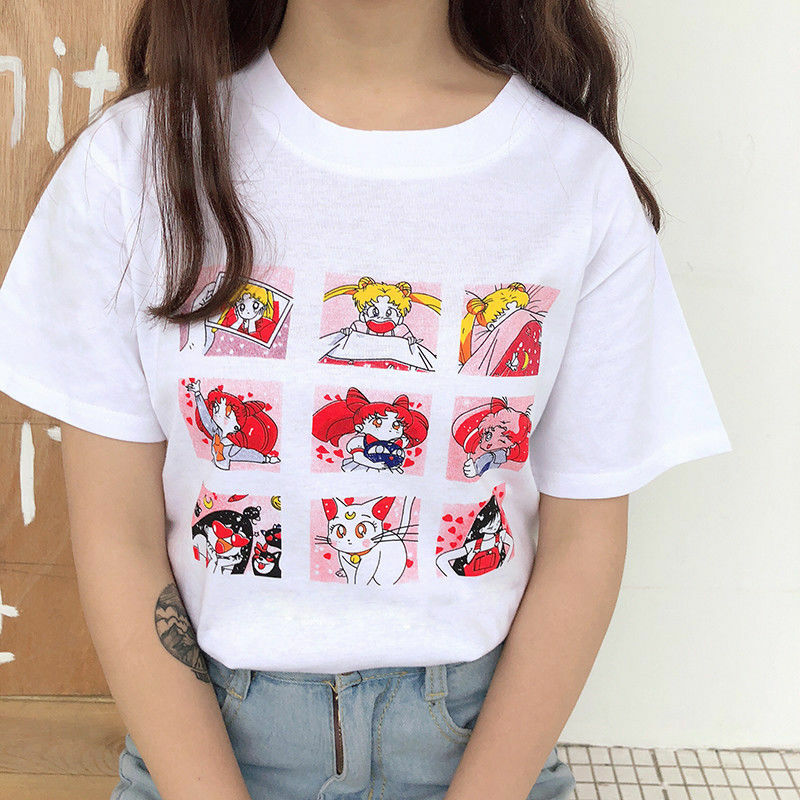 I love this Sailor Moon screenshot shirt. It displays scenes from episodes of the Sailor Moon series. If you guys have been following my website, then you know I absolutely love Sailor Moon. I love this alien Toy Story shirt. I would wear this with some denim shorts in the Summer time. 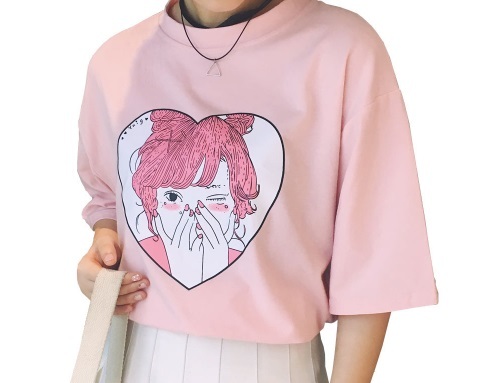 I would wear this shirt exactly like the model wears it in the photo. 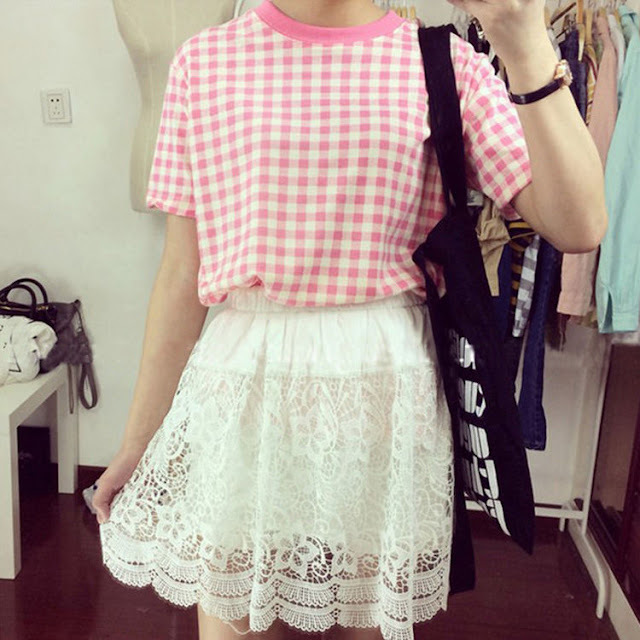 The pink gingham shirt looks great paired with this lace white skirt. The cute drawing of the girl with the pigtails is perfect. 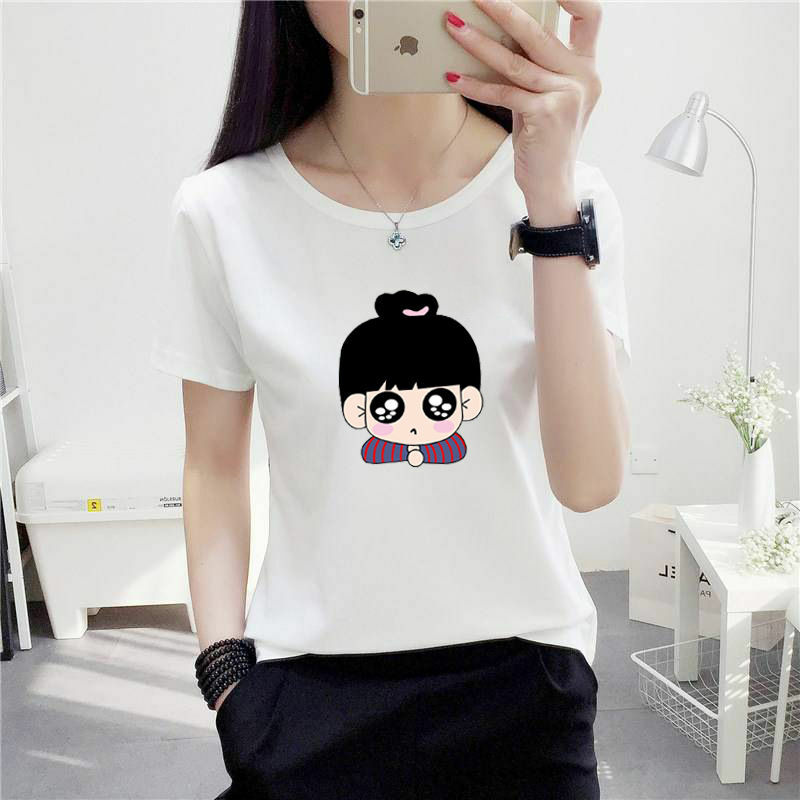 This shirt is interesting because it comes with a drawstring at the bottom of it which could assist with the way you want it to fit. This shirt reminds me of Angelica Pickles for some reason. I do like it though. 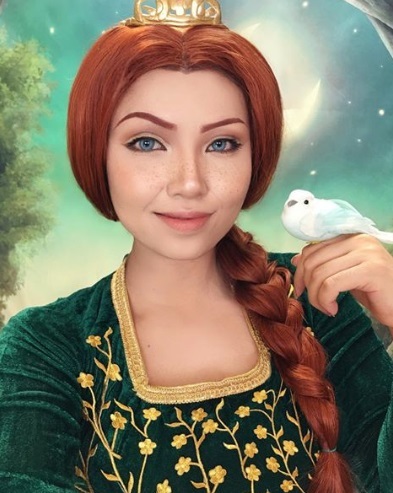 This artwork of this adorable girl is so cute. I am definitely thinking about buying this shirt soon. 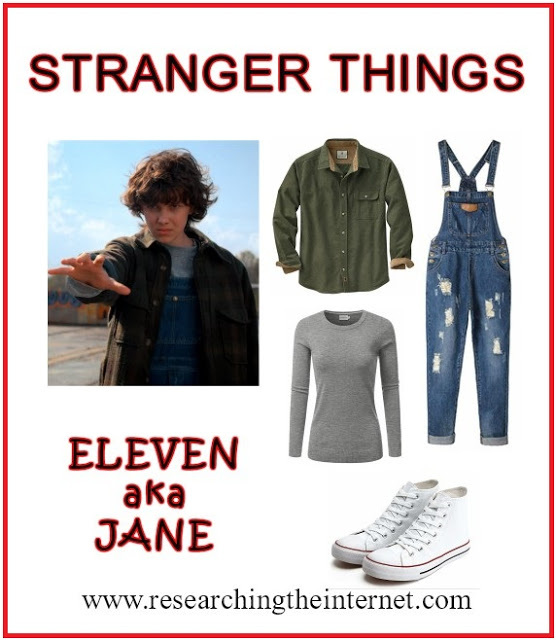 I would wear this entire outfit for sure. 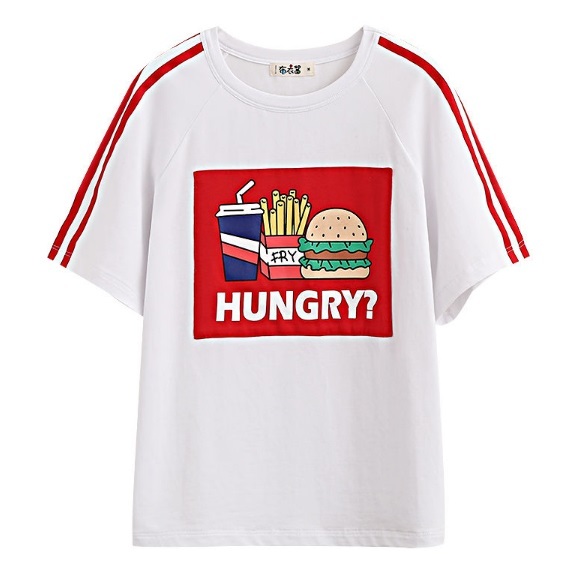 This shirt represents my life of being hungry. I need it! This drawing looks like it could potentially be a Pokemon character. It's so cute! 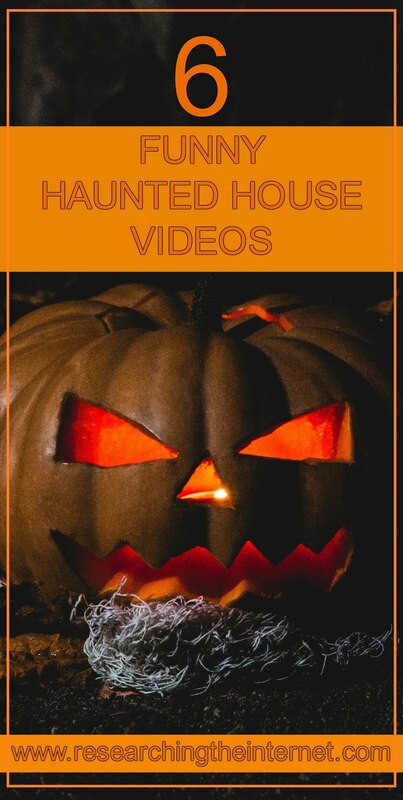 I am going to buy this sometime this Fall. It's probably going to be my new favorite sweatshirt. I would wear this outfit on a casual date. 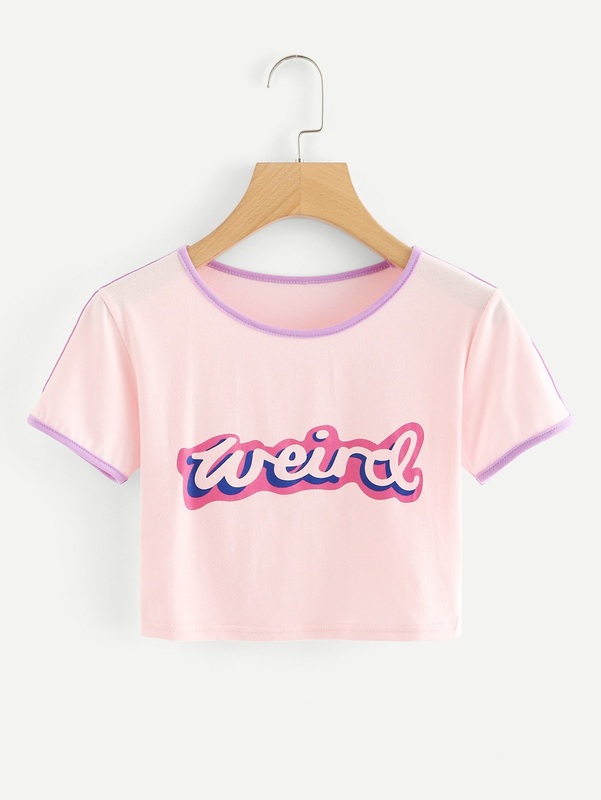 I would wear this shirt with some dark denim jeans and some white sneakers. 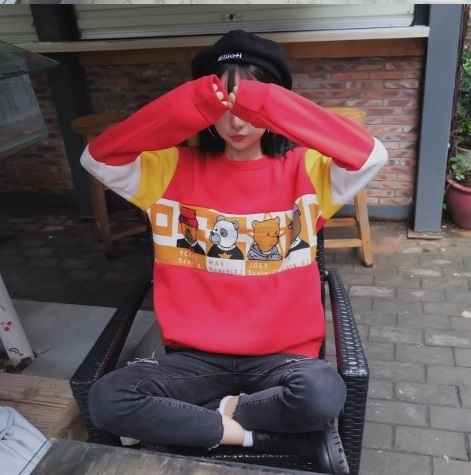 This would be another sweatshirt that I would wear in the Fall. 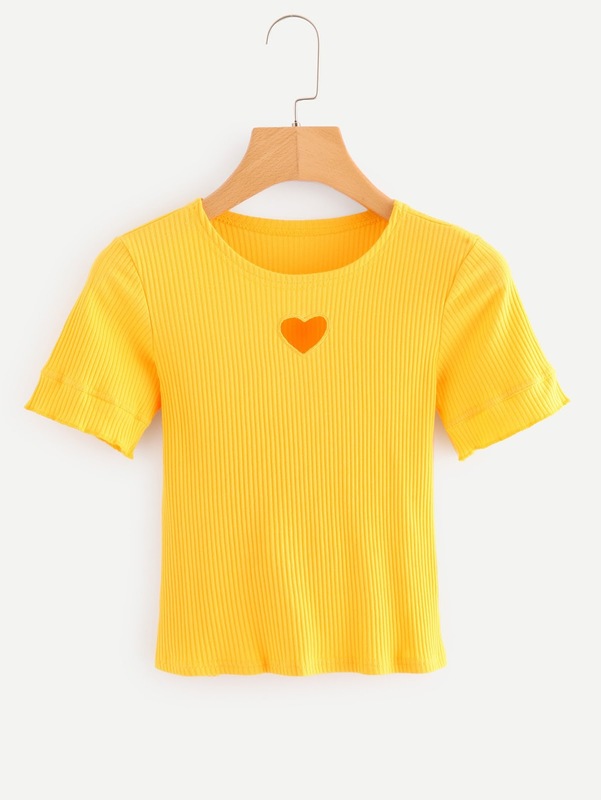 I would wear this shirt with a yellow skater skirt and yellow sandals. 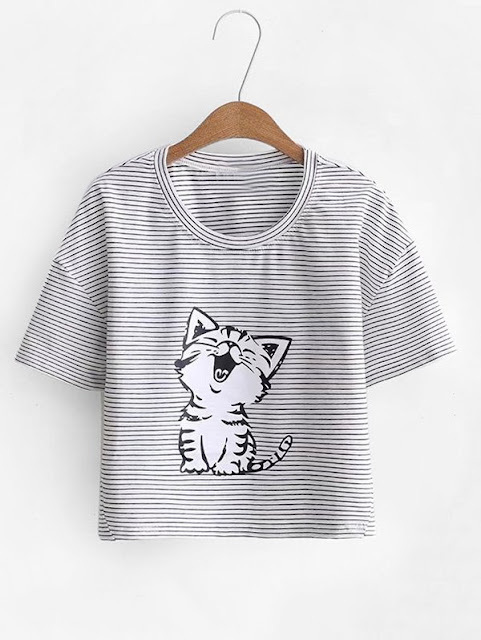 This adorable kitten shirt is perfect. 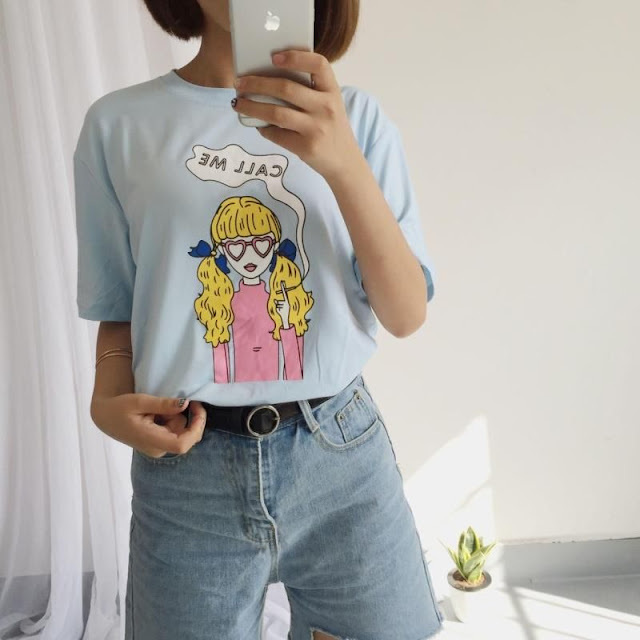 I would wear this shirt with some black leggings and a plaid flannel shirt. 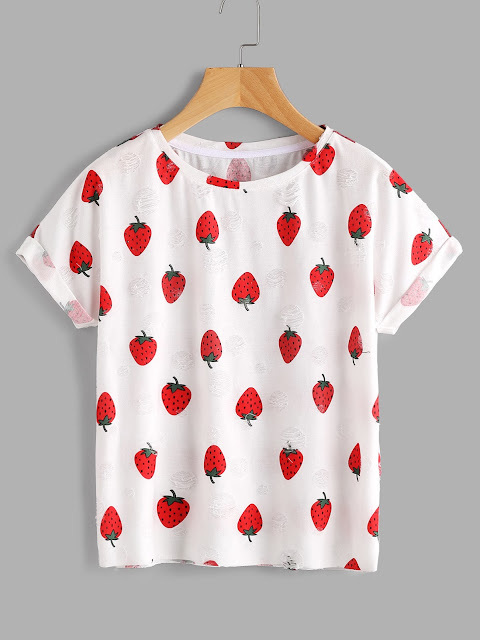 I would wear this strawberry shirt with some red jeans and a red leather jacket. 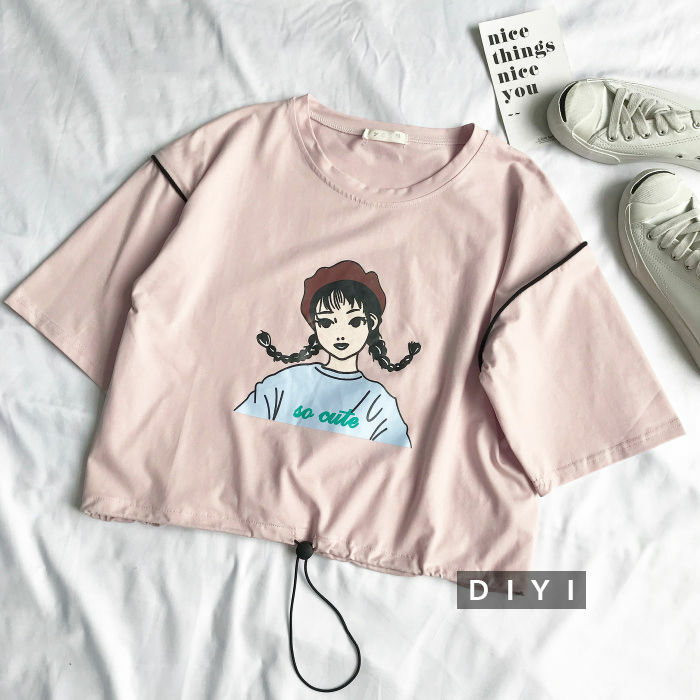 I would wear this shirt with leggings, jeans, skirts, and even overalls. 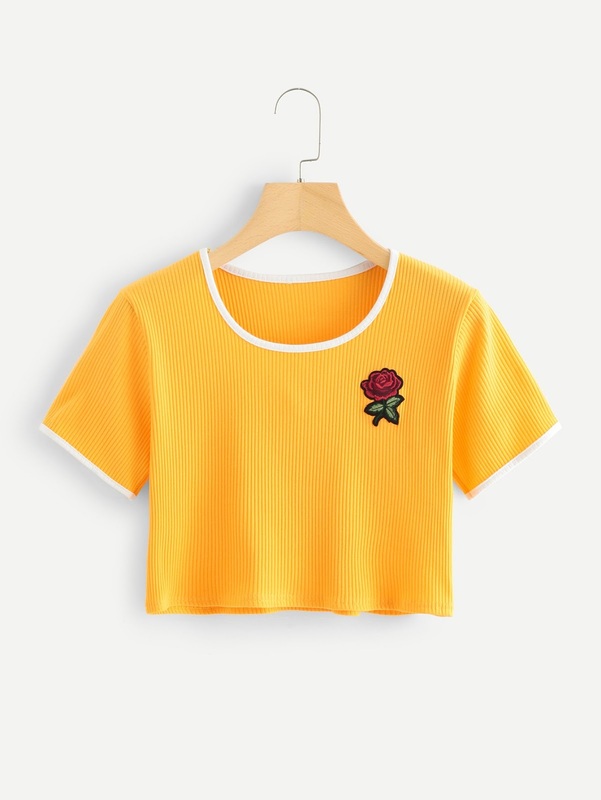 I like the simplicity of this shirt with the red rose being on it. I would wear this shirt with a white maxi skirt and sandals. 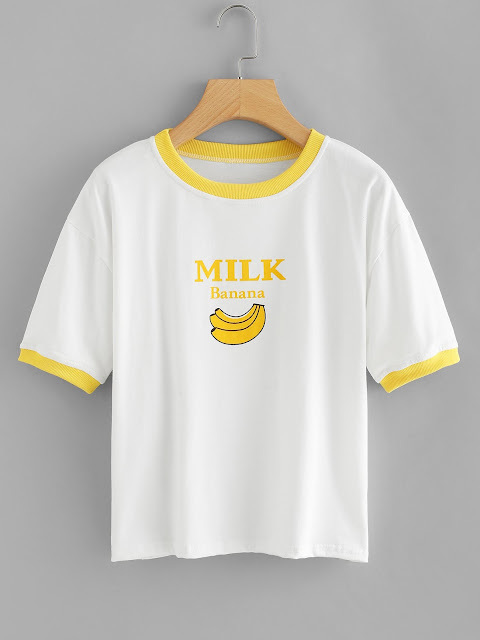 What shirts do you guys like? 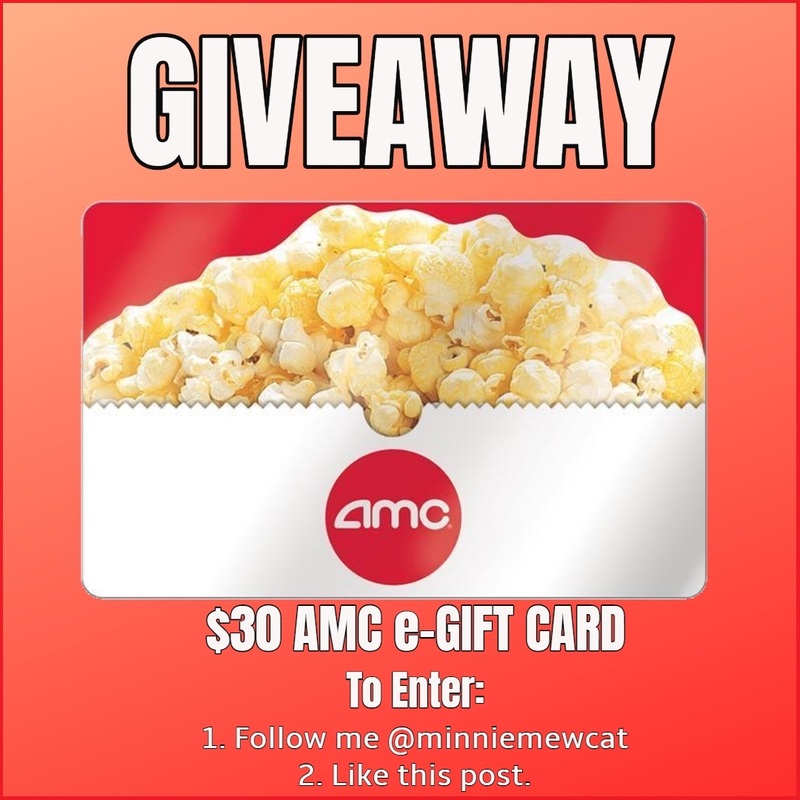 Check out my other kawaii posts!